One used pickup truck per classified listing, please. Horse Authority may select pickup trucks to share on our social media channels. 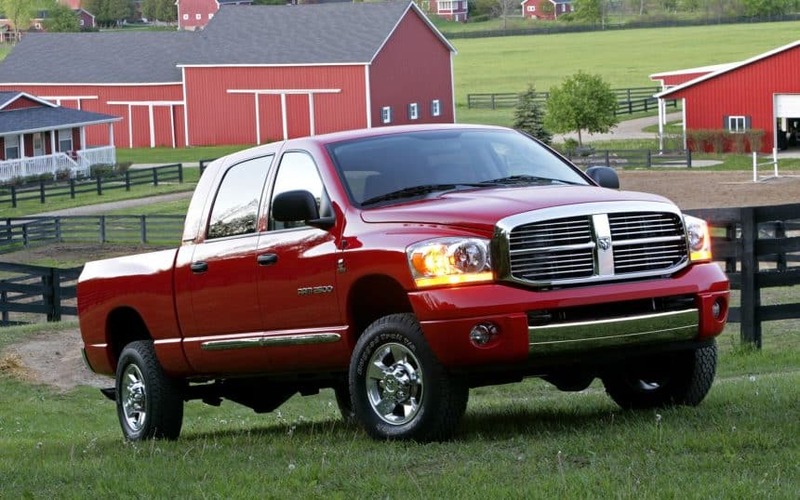 Promote your new or used pickup truck for sale with a 120–day FEATURED pickup truck classified. FREE for a limited time. Furthermore, engage potential buyers with exclusive sitewide promotion, 4 photos, and video! Updating your listing is quick and easy from anywhere, anytime. If your medium or heavy hauler truck dealership would like pricing information, contact us.